DO YOU HAVE A SPECIAL EVENT YOU WOULD LIKE US TO HOST? while you enjoy the unique space of the dining room and outdoor patio. 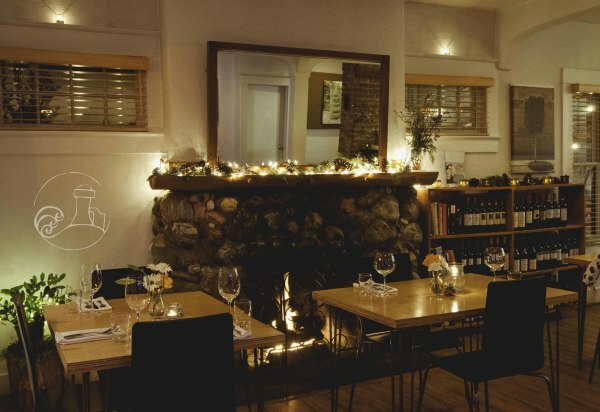 Calafuria is a hidden Reno gem we would love to share with you for your special occasion. Call us at 775-360-5175 to have us help you plan your next event.